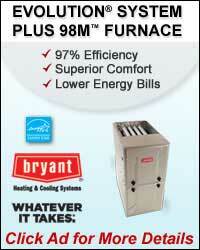 Brooklyn Heating and Air Conditioning has been proudly servicing the Greater Cleveland area since 1968. 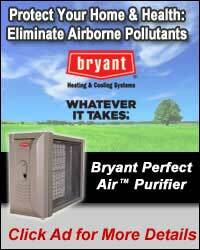 We offer sales and installation of Bryant Residential and Commercial Heating and Air Conditioning products, as well as Maintenance and 24/7 Service of all brands of Heating and Cooling equipment. 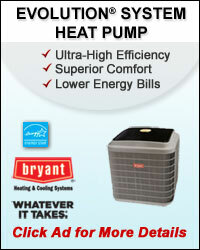 Our company mission is to provide you with affordable heating and cooling solutions for your comfort needs. From our comprehensive furnace and air conditioning tune ups to our professional installations of Bryant products, you can be sure that Brooklyn Heating & Air Conditioning will provide you with trained technicians and installers. We at Brooklyn Heating & Air Conditioning look forward to building a relationship with our customers that will keep them comfortable for years to come.